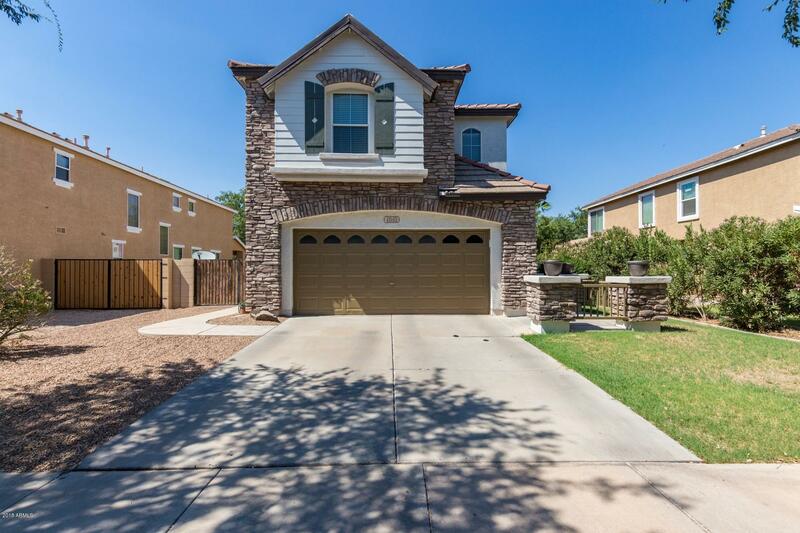 All GARDENS PARCEL 1 homes currently listed for sale in Gilbert as of 04/22/2019 are shown below. You can change the search criteria at any time by pressing the 'Change Search' button below. "Welcome Home! This beautifully designed home has 4 bedroom and 3 bathrooms. The interior has tile and a refreshing color palette for a contemporary appeal. The front great room is open with dining space. There is also a den/office space at the front of the house. The kitchen has been updated to include: walk in pantry, island, breakfast bar, and white appliances. The family room includes ceiling fan, windows, and a media center. Home also includes in house laundry room with washer/dryer hookup. "